The minute you open the throttle and feel the torque slam the rear tire you’ll instantly know what the Harley-Davidson S Series is all about. 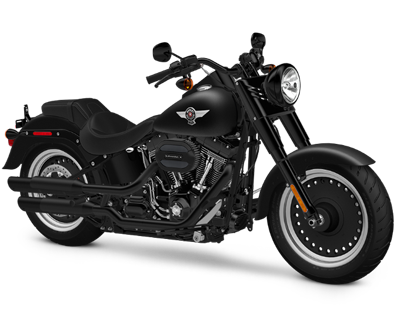 These bikes feature the powerful Screamin’ Eagle® Twin Cam 110™ engine, which riders from Overland Park to Lenexa, KS know was previously only available on the special Custom Vehicle Operations (CVO) models. Combine this muscular engine with an authentic custom bopper design reminiscent of the post-war choppers of the early 1950s, and you’ve got a classic cruiser that exudes a ton of no-nonsense attitude with the tire-burning performance capabilities to back it up. Sound like the bike you’ve been looking for? 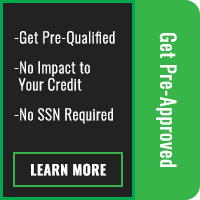 Read on to learn more about the limited-production S Series models. 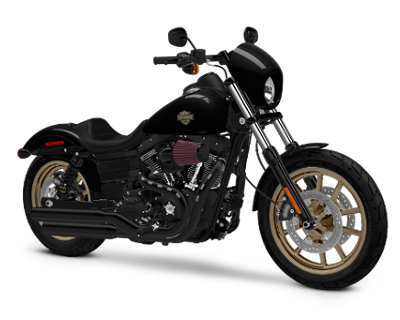 Taking the standard Softail Slim® bruiser and adding custom touches such as a blacked out dual over/under shotgun exhaust, “Hollywood” handlebars, and blacked out inverted forks makes this cruiser a real stand-out in the crowd. Its Olive Drab military style paint job and custom star tank graphic acknowledge its post war chopper legacy, and its explosive Screamin’ Eagle® Air-Cooled Twin Cam 110B™ engine provides the indescribable rush that comes from blasting out a ferocious 109 lb-ft of torque. Let’s just say that this lean and mean cruiser is not for the faint of heart. 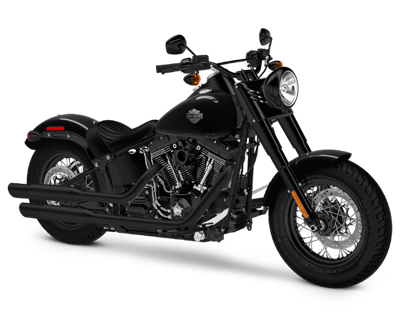 With the Fat Boy® S you get the same menacing dark look of the Softail Slim® S, as well as the hot-rod performance of the Screamin’ Eagle® Air-Cooled Twin Cam 110B™, along with all the fat bobber attitude you can handle. 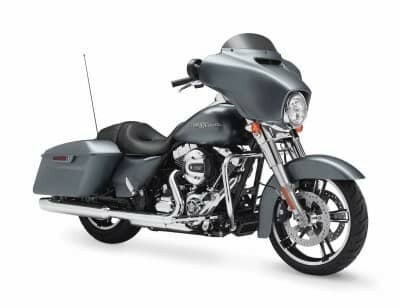 In addition to the blacked out forks and exhaust, the Fat Boy® S features bullet hole aluminum disc wheels, slammed suspension, and the iconic Fat Boy® five gallon fuel tank. This is a beefy bike that delivers the high performance you want, whether you’re cruising city streets or blasting down the open road. If you’re looking for a classic Low Rider® experience with a little more muscle and some custom style straight from the factory, then you’ve found it in the Low Rider® S. Like the rest of the S models, the Low Rider® S gets the unbeatable Screamin’ Eagle® Air-Cooled Twin Cam 110TM V-Twin that delivers plenty of power and performance. It also gets blacked out finishes all around, including the fork, handlebars, tailpipes, tank console, and the painted-to-match fenders and fuel tank. Finally, the custom package is finished up with unique magnum gold alloy wheels. It’s one head-turning bike that will deliver miles of cruising pleasure.